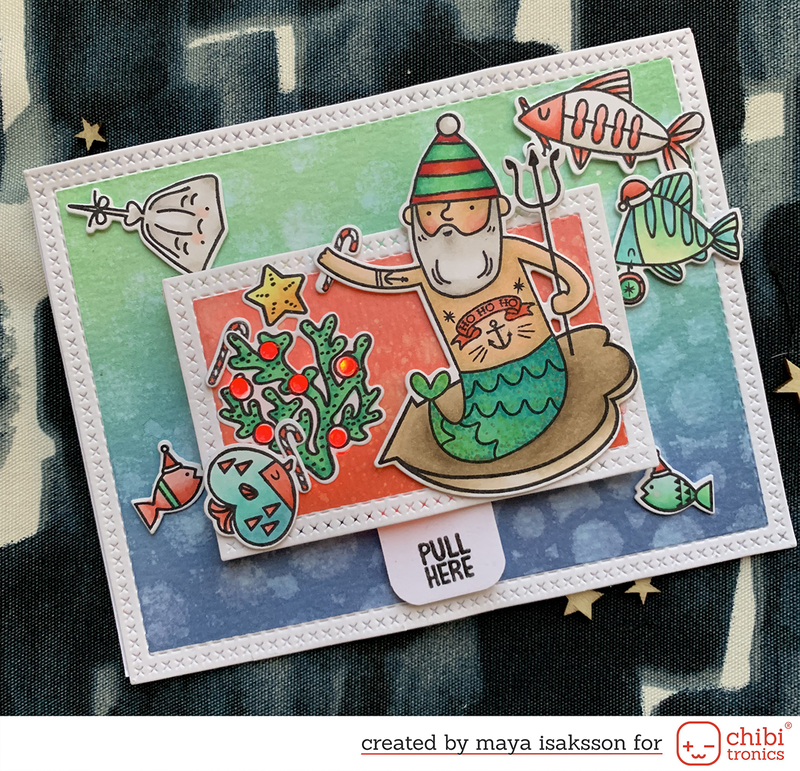 Here is a card made for one of the sketch challeges in Karlstad. I just love the glitter paper! I tried to heat emboss on it and it worked great. I’ll just keep on posting the things I made in Karlstad this week. I did make a few things even though I almost didn’t do anything at all the first day.